NOTE: Resumption of the Biblical Greek class is pending a new schedule. More news soon. Have you ever looked at the Liturgy books in church, and wondered what was written on the Greek pages on the left? Or tried listening to the choir, chanters or gospel, only to tune out the Greek parts? Most of us have and do. 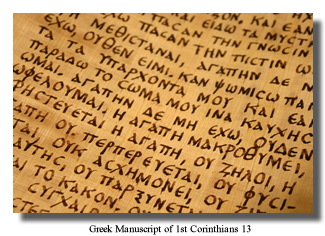 To better understand the Greek used in church and the Bible, there will be a Biblical Greek class offered at church. 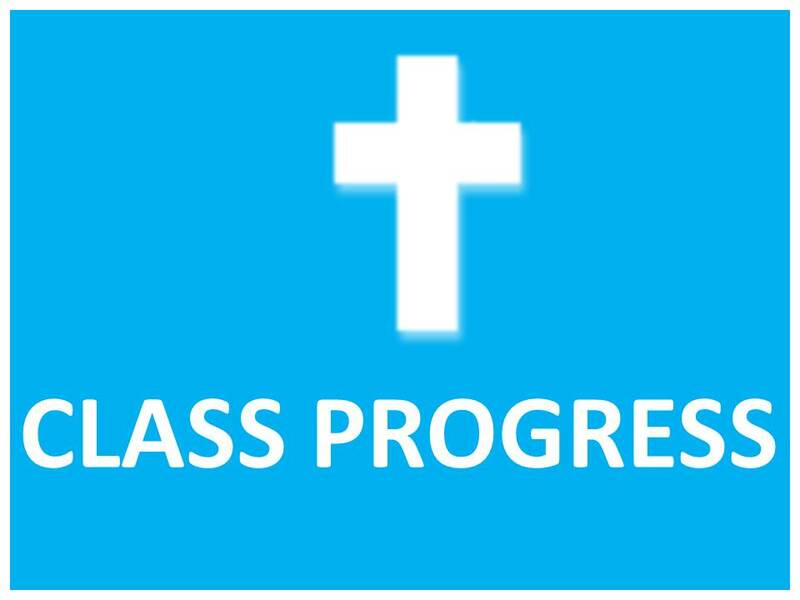 The goal of the class is to focus on the language used, and not the content/message (we have Bible Study for that). The hope is to demystify the Greek, and to make more accessible both the language and , through it, the church experience. 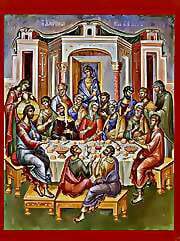 The class will be taught under the assumption that students know little to nothing of Greek (though all are welcome). We will begin with the alphabet. Progress will be as we choose it. There is no final session scheduled; we will simply go until people stop attending. Otherwise, we will schedule breaks throughout the year. The class is free of charge.